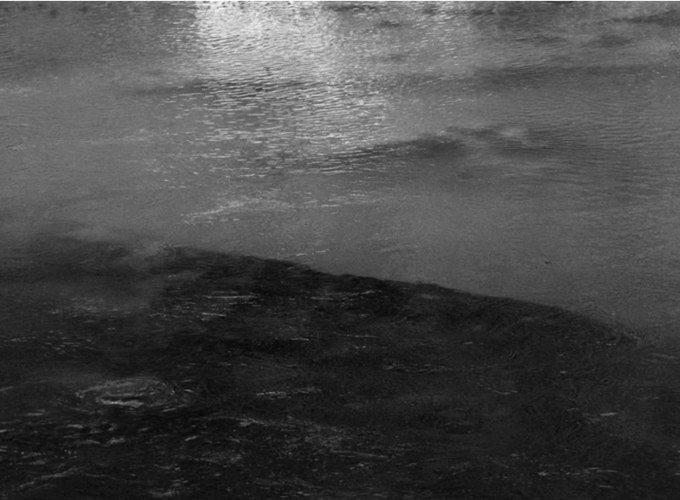 There is a certain amount of silence in Awoiska van der Molen’s large-scale silver gelatin photographs. The silence of an image that, able to escape this age’s ongoing fast stream of images, stands still. Without any references to a specific time and location, Van der Molen’s sceneries reach a level of abstraction that goes beyond the photographed subject: it looks for the “unspoilt core” of things, as the artist says herself. Working with analogue photography, Van der Molen is experiencing and investigating her surroundings in a deeply intimate way. Shown in important international institutions and known for her publications, her presentation at the gallery includes a selection of landscapes alongside her first film. This latest production is to be considered rather a ‘moving image’, where the thin breeze passing through the leaves discloses the quietude that connotes her photography.